The original polo shirt from Lacoste L1212 featuring 100% cotton piquet cotton which gives this polo a unique look. 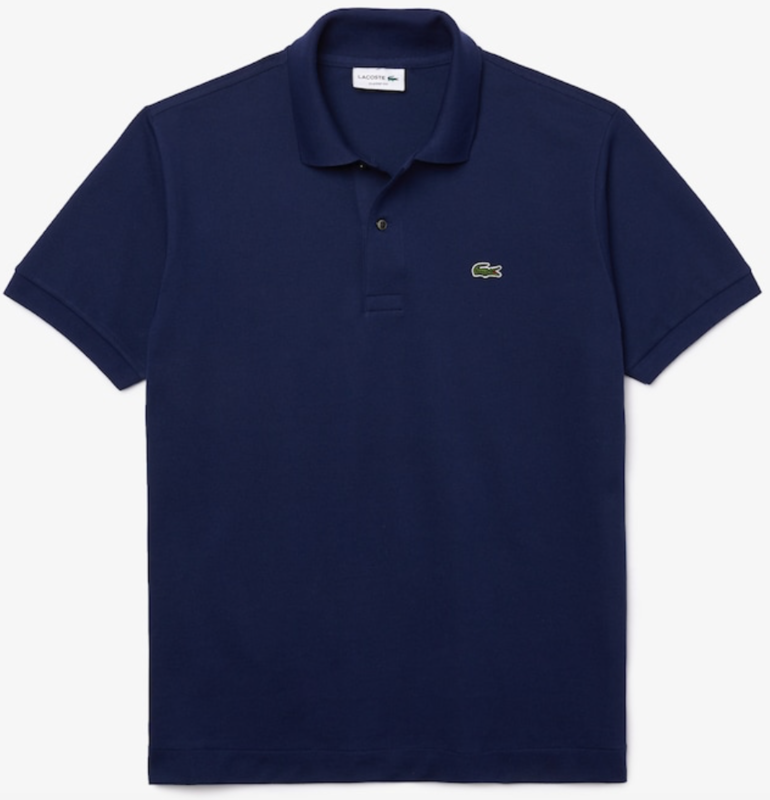 Two button plaquet and colour Lacoste crocodile make this a distinctive short sleeve polo shirt. Classic fit the original polo without sacrificing style.